We are often looking for some interesting element for our house, element, that diversifies our interior and makes it original and nontrivial. It is not easy to find an appropriate element, that will be not only a wonderful adornment, but at the same time will become practical decoration. 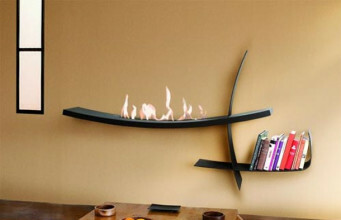 GlammFire company has met people oriented to such device by creating bio fireplace Loft. The phenomenon of this device sticks in its design. 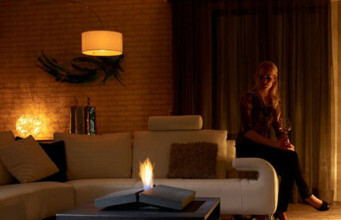 The bioethanol fireplaces is not mounted on a wall. 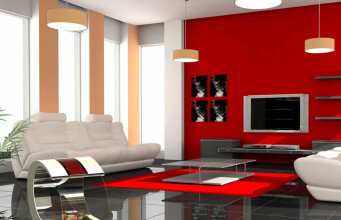 It is not also free standing model, that could be freely replaced and put in a room, where we currently are. 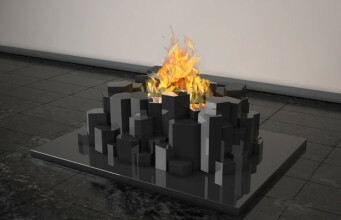 Due to its construction, the eco fireplace by this brand is enable to be mounted on furniture. 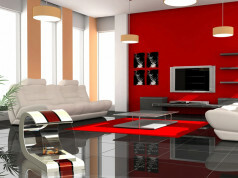 It can be attached to a shelf or cabinet. 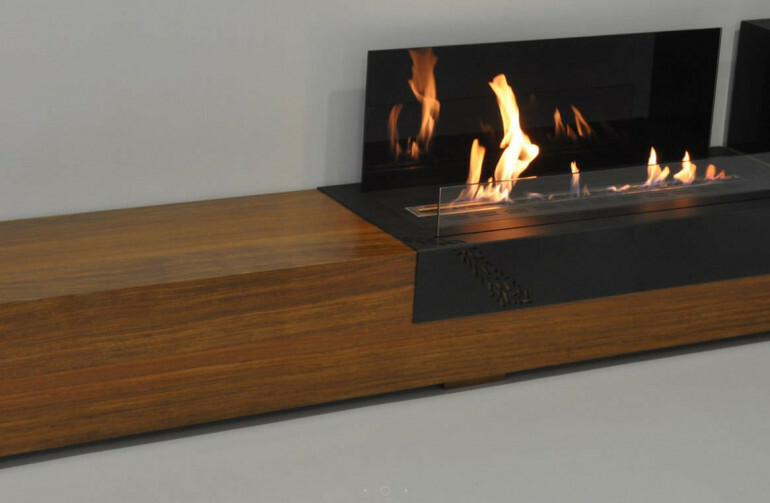 There is longitudinal, horizontal burner, bringing out the flame powered by bioethanol. The model has shiny glass behind. Reflecting fire gives more light and also the effect of double flame. An additional cover, mounted in front, protects users and objects nearby from excessive warmth and fire. 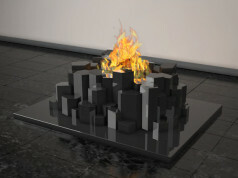 Eco fireplace was made of enamel steel, some element were also made of wood and heat resistant glass. It weighs 250 kg – it is guarantee of robustness. 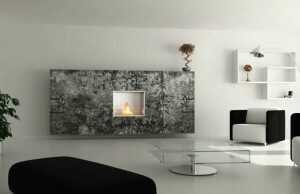 The manufacturer recommend to use this fireplace in at least 28 m2 room. The device has electrical ignition. It can be remote controlled. It is equipped with 3L fuel tank. This gives us 3 hours of burning. The power is 4.5 kW. 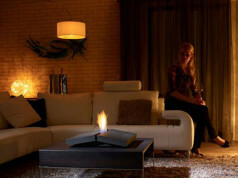 The bio fireplace is available in few colors. 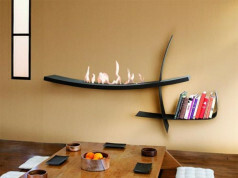 Beside those available on a website, it is possible to obtain bio fireplace in different colors to customer’s specification.